In times past, every time you signed up to a website you had to go through the tedious process of filling out all your personal information, line by line. Now, you can typically do it in a matter of a few seconds, simply by linking the account you're creating to your Facebook. It's a useful feature, but every time you do it, you're allowing another service to access your personal information. Have you ever stopped to wonder just how secure that information is? If you're using certain dating apps, you should be wondering, or even considering switching to a different one. Recently, Wired UK carried out a study into the data security of ten different dating apps - Tinder, Bumble, Once, Happn, Match.com, AnastasiaDate, HookUp Now, HotOrNot, MeetMe and AffairD. The results revealed that user's personal data wasn't secure on four of the apps - Happn, HookUp Now, Anastasia Date and AffairD. MeetMe was found to be collecting a worryingly large amount of personal data, and Once was pretty overzealous with location data. The other apps on the last more or less came out clean. The lack of proper security means that personal user data would be relatively easy for hackers to access. In Happn's case, it was Facebook IDs, AnastasiaDate was giving birth dates away, HookUp Now revealed private photos (and user's weights, weirdly), and AffairD didn't encrypt passwords or usernames at all, and because all the users are numbered sequentially, it would be remarkably easy to just pull a huge packet of private data. Given that AffairD is for people who are cheating on their partners, you can imagine where that would end up, we all remember what happened to Ashley Madison. 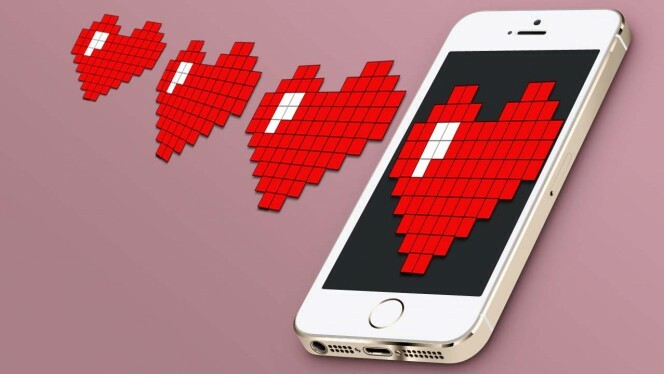 Dating apps sometimes demand a lot of sensitive data, making the prospect of hacking even more unsettling, especially given how often apps and sites are targeted these days. You can just decline to provide any data you're not comfortable sharing, but since the apps tend to work better with more information, most people just go all in. Most of the developers stated that they were working to address these issues, but it's always worth doing some research into the security of an app before signing up.